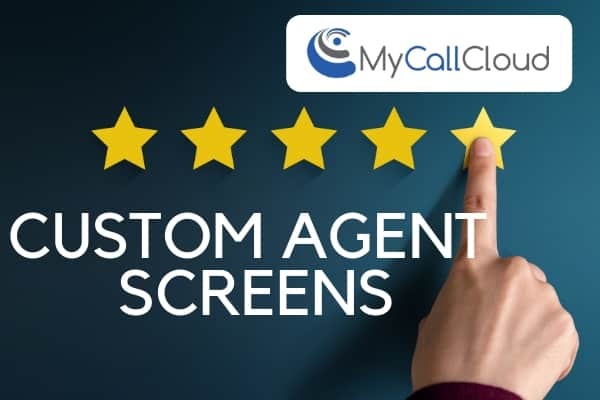 Fully customizable dynamic agent desktops empower the call center workforce to deliver better customer experiences, enhance operations and met KPIs. 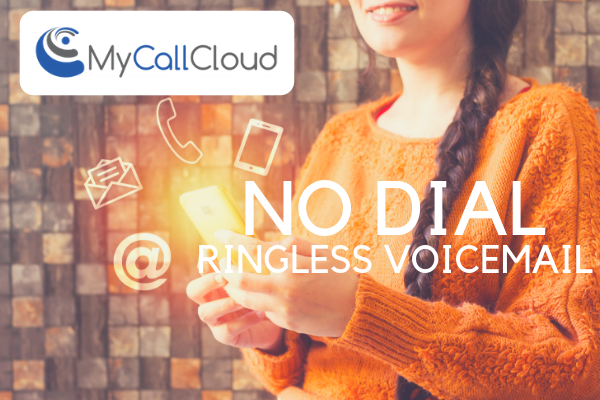 My Call Cloud can integrate with any desired platform through cloud and APIs with simple installation. Get started in days not, weeks and gain instant access to data and resources with simplified configuration for agents, administrators, supervisors, and operational staff. With My Call Cloud’s comprehensive suite of dynamic agent desktop options for optimum workforce agility. 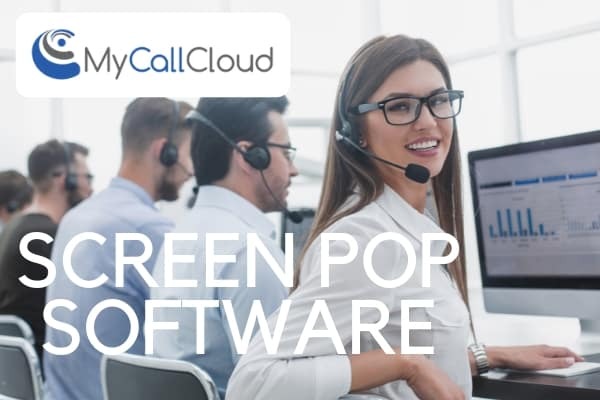 My Call Cloud can seamlessly integrate your contact center and Cloud APIS or CRM for the most dynamic agent desktops and customized experiences. Offering advanced capabilities in case management, reporting, and forecasting and more. Dynamic agent desktops and customized agent screens greater workforce productivity and better adaptability to today’s consumer – let’s achieve those sales and marketing funnel goals. Unique integrations? No problem, our experienced implementation team can get you up and running, fast. Custom integration and data calibration can be done the same business day. 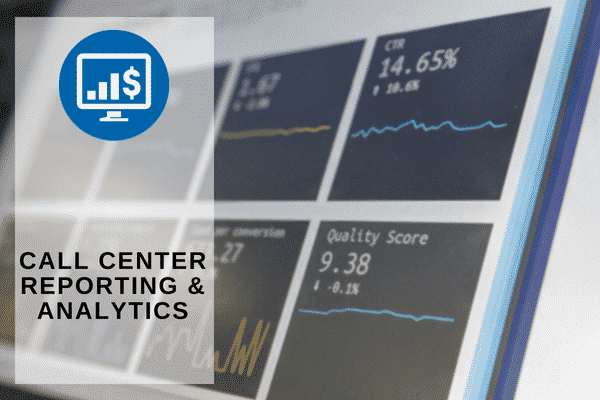 Instantly access data and resources needed to grow sales and make better customer connections. My Call Cloud offers a comprehensive suite of APIs for integrated business applications. 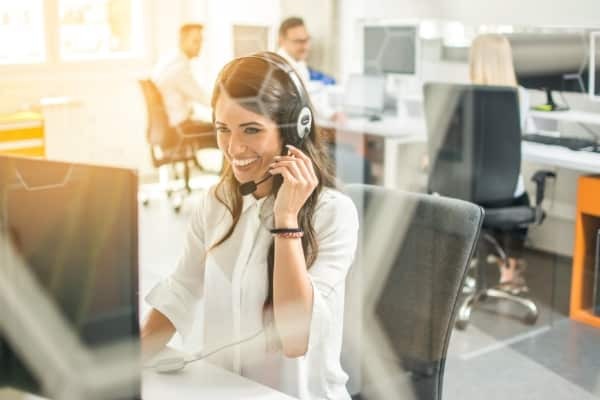 Connect your contact center to tools for agents and administrators alike. 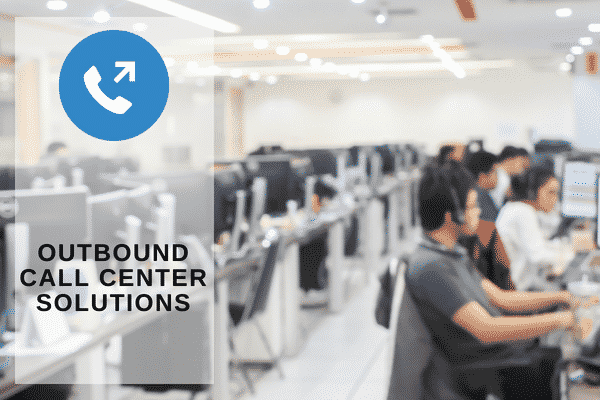 Infuse business-ready applications into your operations and boost workforce productivity with newly amplified efforts from contact center cloud API integrations. 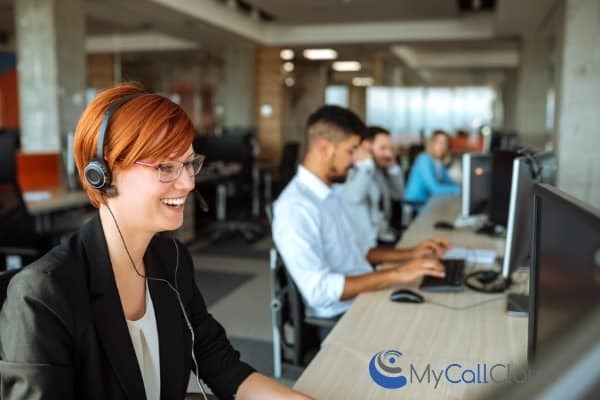 Integrate with today’s most popular business apps making connections between contact center agents and customers easier and more efficient. Align the customer with the right agent every time, route calls based on customer CRM profile and engage clients across multiple channels, enhancing their brand experience. 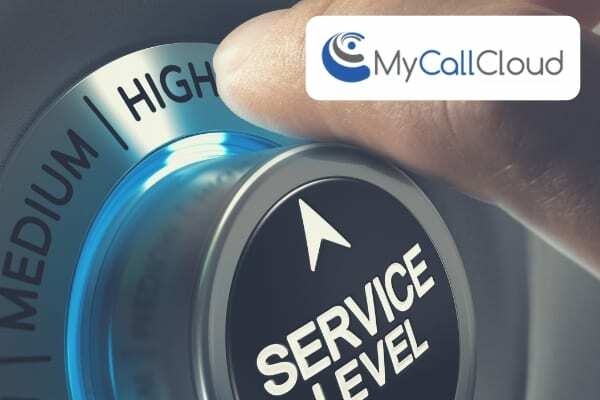 Hosted cloud call center software technology enables more powerful and innovative workflows for contact center customer service teams. 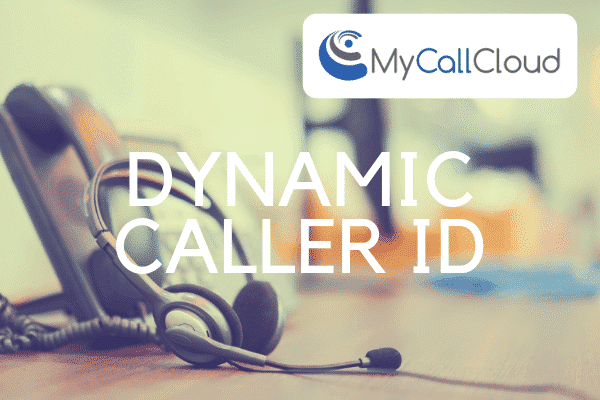 Deliver country code and local area code calls to customers through with automated dynamic caller ID. Leverage our technology to optimize your workforce, improve campaign results and offer an awesome customer experience. 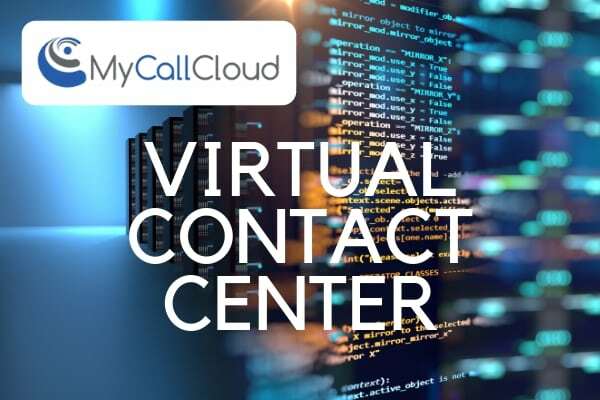 Clear up physical space for more agents, drastically decrease overhead costs and have your contact center hosted virtually through My Call Cloud and Tier 3 security facilities. 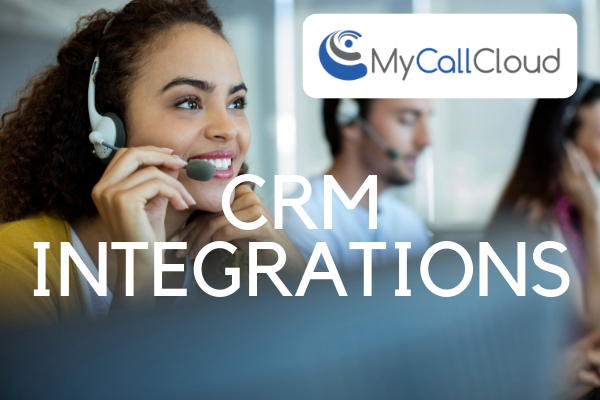 Reference high level or, in-depth customer information before a call is connected using screen pop software and integrate with your call center preferred CRM. 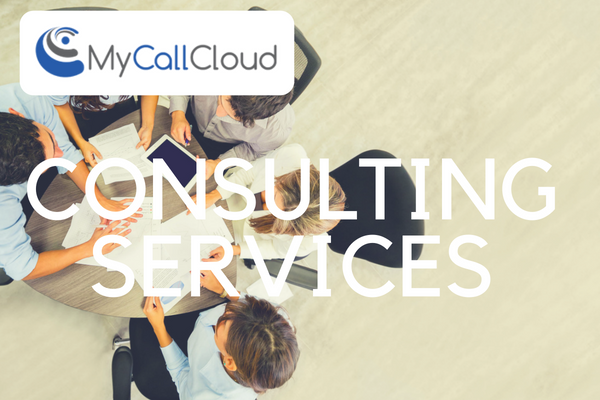 My Call Cloud makes it easy to set up your Contact Center and conquer your goals. Our Contact Center client support, training and consulting offerings ready your business for success.